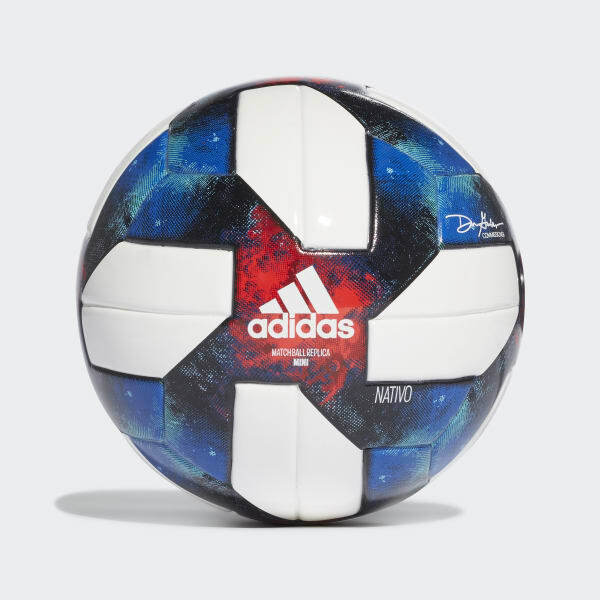 A mini ball for MLS fans. Put your footwork to the test. This mini soccer ball is ideally sized for skill building. Durable construction gives it go-anywhere versatility. 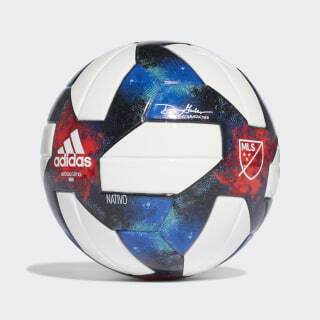 MLS branding shows your loyalty to North America's elite.